When first hearing the word, “ontology”, a medical term comes to mind. Despite its medical terminology, this word, in fact, refers to an up and coming cryptocurrency. 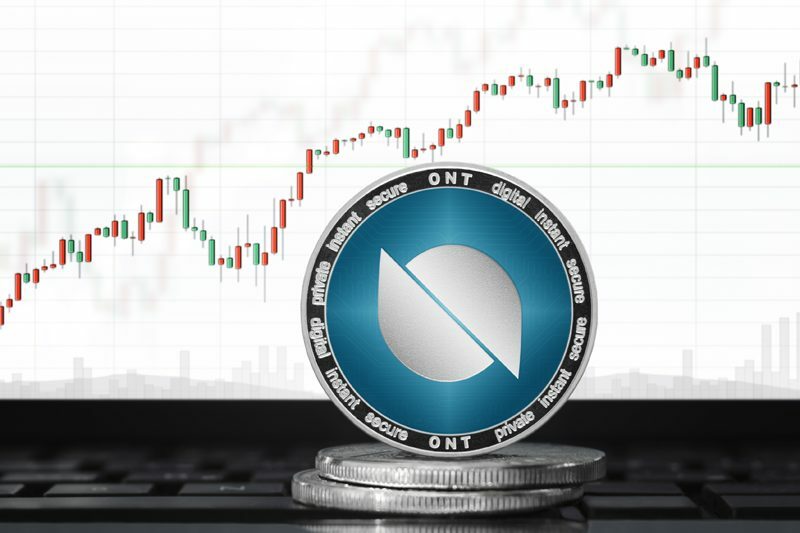 As with other cryptocurrencies in existence today, Ontology shares a common characteristic of having a decentralized system of networks with a view of allowing transactions on a ledger system. 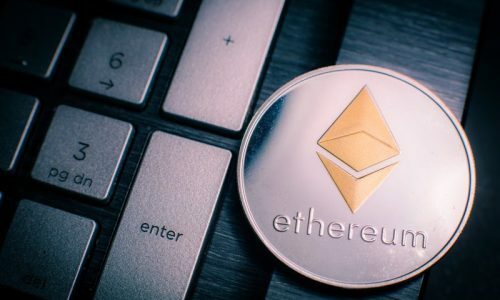 It also shares the same decentralized feature with every other crypto coin but has built its network on a more robust distributed data system between individuals, communities through cross-chain, cross-industry, and cross-application. Before unravelling an in-depth guide and analysis of the Ontology cryptocurrency, we are going to discuss this coin’s historical roadmap, its features and benefits, how to secure it and its mining process. What is the Ontology cryptocurrency? Recently, many blockchain platforms are not just trying to shift focus on making cryptocurrency a peer to peer network, but also on incorporating features that will help in large-scale community distribution of data system. This large scale will be able to accommodate more business incorporated services through a cross payment and cross-application of their payment modules. According to the Ontology cryptocurrency, “Ontology is a diverse, integrated, distributed trust network and the infrastructure for building a trust ecosystem”. Let’s look at this two words and group phrase “integrated” and “trust economy”. By integrating, we mean a system that can support multiple blockchains whereby cross-chain, cross-payment, cross-system, cross-industry, and cross-application transactions are carried out. And with ‘trust economy’ we mean trust cooperation that allows businesses of all scales to pass through the Ontology network. What we should understand from the above description is that ontology is more like a business ecosystem where transactions are built on trust as well as on a secured network. The Ontology coin is owned by a company called Onchain. The company started making a mark on the blockchain industry with the release of the Ontology coin in 2017. It was first released as a platform for business cooperation and trust through its distributed ledger framework with the smart contract. Today, the founder of Ontology, Jun Li, has been joined by over 60 core team members who build and maintain the whole network. This team consists of experts across different industrial sectors with high academic profiles. Even though Ontology is new in the coin market, its market cap is currently over 135 million dollars. Its current circulating supply is 291115881 ONT out of the 1 billion ONT. It currently ranks 34 in the coin market and is traded across a host of other cryptocurrency exchange platforms. The coin uses the Ontology cryptocurrency framework which is built as a decentralized ledger system like most other cryptocurrencies that apply smart contracts and a more secure protocol. Its security protocol ensures a secure data storage and encrypted data analysis. The Ontology network also offers the use of the decentralized data exchange with an API and SDK. The ONT cryptocurrency architecture also supports a Trust Ecosystem. With this ecosystem, industries, communities, and organizations can integrate their system of trust. This peer to peer collaboration of trust between industries resolves around the verification process, the distributed data collection, the distributed interest, community, reputation, collaboration, content generation and trade management, and a trust financial service. The design created by the team behind Ontology sees its platform as a place where agreements (in the smart contract) can be placed as a value access point to create trust within their community. A secured trust environment; Ontology offers a very secured protocol environment with all its features to sustain cross-payment and data exchange within and outside industries and communities. This trust through Ontology’s secured platform forms a key component in social collaborations between organizations. A smart contract protocol; Virtual contract agreement is the height of sealing deals between two or more parties. The Ontology smart contract can be written and built with codes that are flexible and easy to implement between individuals. A home of business transactions; Ontology is more of a community of business owners and investors. Its features include integration of app, cross-payment, data exchange which all allow a dynamic approach to data collection and management. 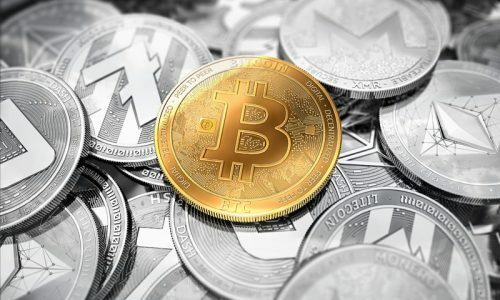 Cryptocurrency wallets are a safe haven for private and public keys to access coins. These wallet systems are built to ensure full security of our private and public keys from hackers. The Ontology wallet system offers an individual wallet, shared wallet, and the ledger hardware wallet. These wallets are currently available for Windows and Mac users. Individual wallet; The Ontology individual wallet system strictly allows for individual or sole signatory to the wallet. Its UI information includes; the individual address, public key, asset balance, transaction history, equivalent USD balance, and the sending and receiving of ONT coins. This wallet has been built to cover functions like; importation of private keys and its mnemonic phrase. Shared Wallet; This wallet system allows multiple signatories to access its funds. This multiple user wallet requires signing by signatories before transactions are confirmed. Shared wallets allow a range of 2-12 users to have access to funds. This wallet system is so flexible that it allows participants of a shared wallet to set rules of the minimum amount of signatories before transactions are confirmed. Ledger wallet; This hardware wallet first requires an installation of the ONT app on your hardware ledger device. This installation procedure gives you access to be able to manage ONT coins in your hardware device. A cryptocurrency exchange; This is one of the easiest ways of securing an ONT coin. 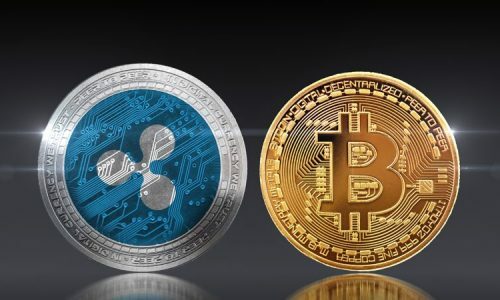 A cryptocurrency exchange platform provides an avenue to trade different coins. Individuals that already have Bitcoin, Ethereum or any other coin can exchange it for ONT coin. This process requires you to open and verify the account with your personal information such as an address and phone number. Examples of cryptocurrency exchanges that support the ONT exchange are Binance and OKEx. Buying ONT in exchange for fiat; Fiat currency can be used as an exchange for ONT coin. This allows the use of credit or debit cards to exchange USD for ONT coin. Mining activities are the process by which individuals are rewarded by adding a block through the confirmation of transactions. This mining process is largely dependent on the consensus for its mining operation. ONT coin mining uses the proof of Stake consensus model for its mining activities. This model means users must stake amount to join in the mining consensus.